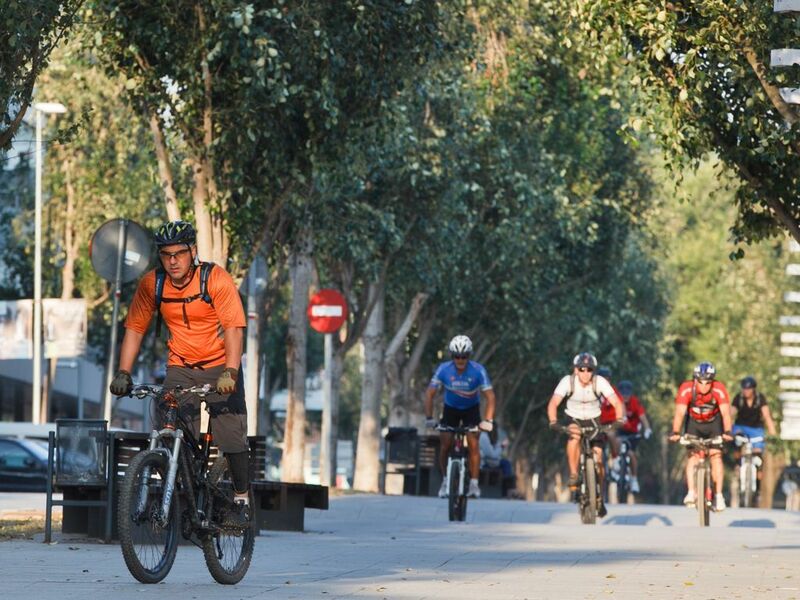 The best way of moving around Sant Cugat is by walking or cycling. 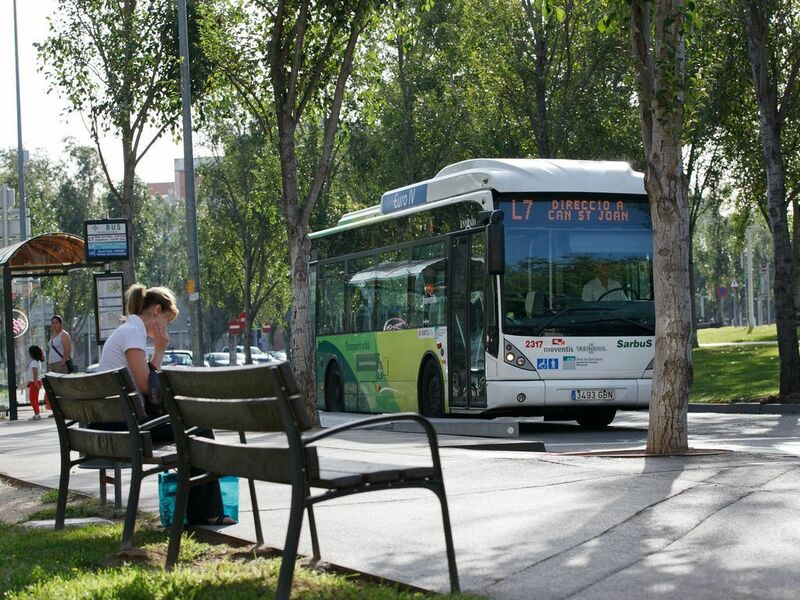 And if you have to go to one of the mountain areas or further from the centre you can use public transport. 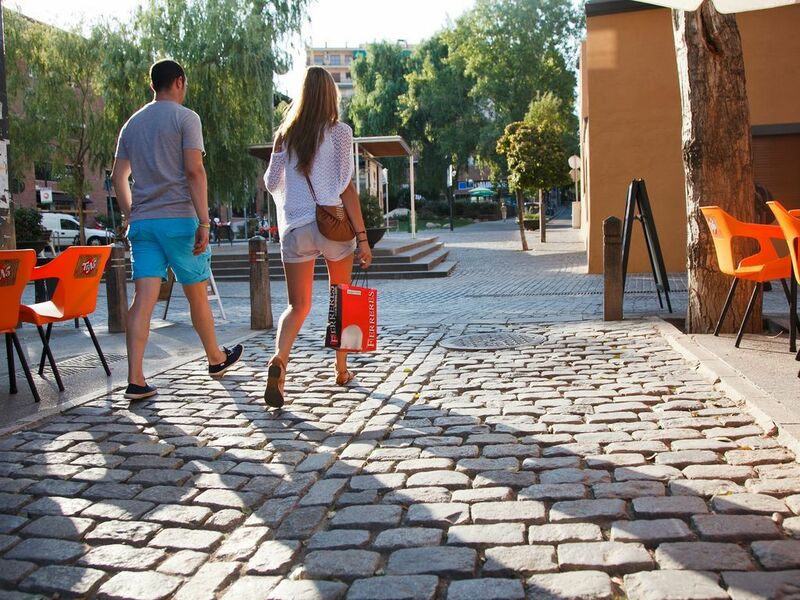 Downtown Sant Cugat is designed for pedestrians and offers culture, gastronomy and leisure activities with no vehicle traffic. 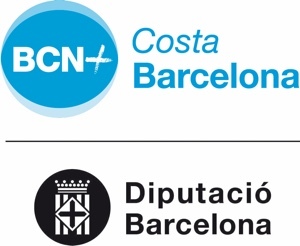 The local commuter rail, Ferrocarrils de la Generalitat de Catalunya (FGC), has seven stations in the municipality on the Barcelona – Vallès route (S1, S2, S5 and S55): La Floresta, Valldoreix, Sant Cugat, Volpelleres, Sant Joan, Mira-sol and Hospital General. It runs as smoothly as any metro. fgc.cat. It’s a practical city for cycling. A flat terrain, especially in the centre, and over 30 kilometres of cycle lanes make it easy to get around quickly. Download the pocket map of bicycle lanes. 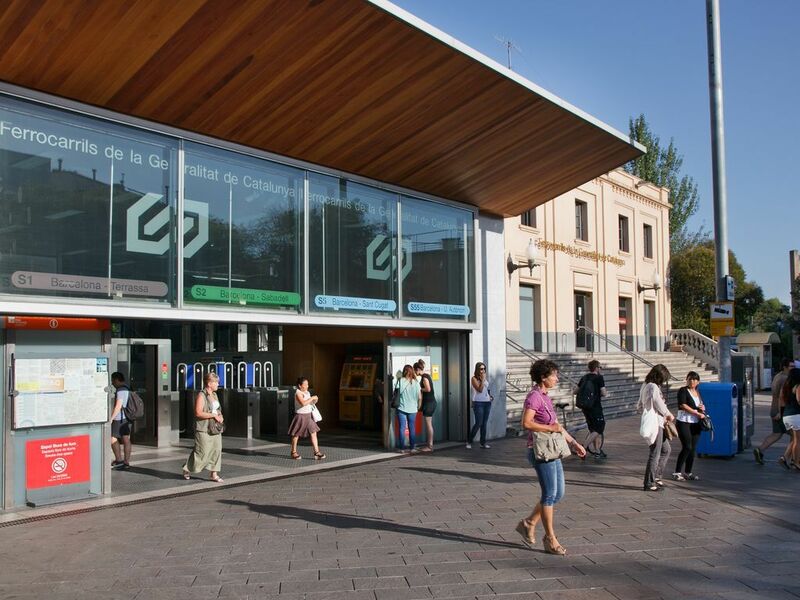 The bus routes extend throughout the city, and timetables can be consulted online at santqbus.santcugat.cat or downloaded via Google Play and App Store. 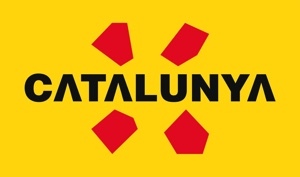 There are six taxi stops located next to the CAP (Medical Centre) Sant Cugat (carrer de la Mina), FGC Sant Cugat station (carrer Andana), FGC Valldoreix station (carrer Església), AC Hotel (plaça Xavier Cugat), on carrer Cèsar Martinell and at the General Hospital of Catalonia.